It’s Monday morning. I’m up and moving – and I’d rather not be. Before I even opened my eyes my mind was racing – reviewing the weekend (and trying to figure out what we could have done differently a dozen different times my son was challenged or challenging) and scanning the week ahead for potential pitfalls or obstacles. Not the most pleasant thoughts first thing in the morning. And then our geriatric cat climbed up on me for her morning cuddle. Stopping to pet her, stopped my brain long enough to take a deep breath and get my bearings. 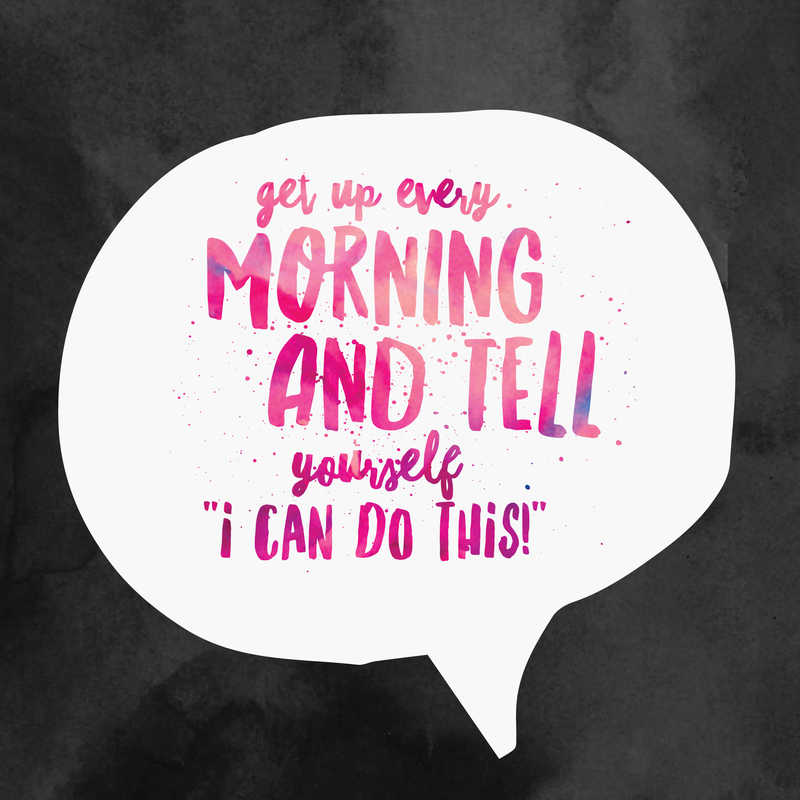 By the time I got out of bed, I was telling myself “I can do this.” It won’t be an easy week, but I can do this. You can do this. We all can do this.